The Samoa was first introduced back in 1982 and quickly became a favourite at the track. 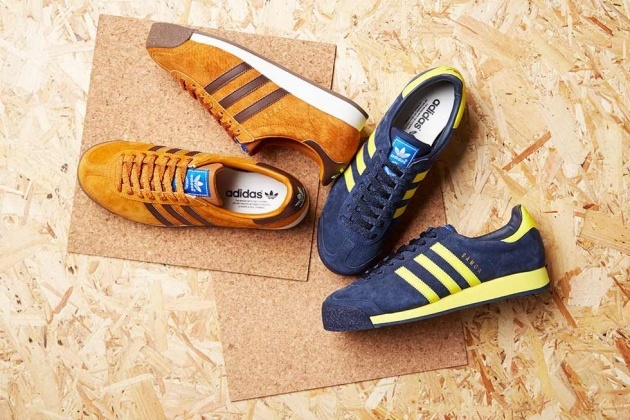 The Samoa Vintage silhouette dons the same EVA midsole and rubber toe bumper as the original, with modified proportions to mirror the shape of the 82 version. ADIDAS DROP NEW COLOURWAYS IN THE NMD RUNNER FOR 17TH MARCH. 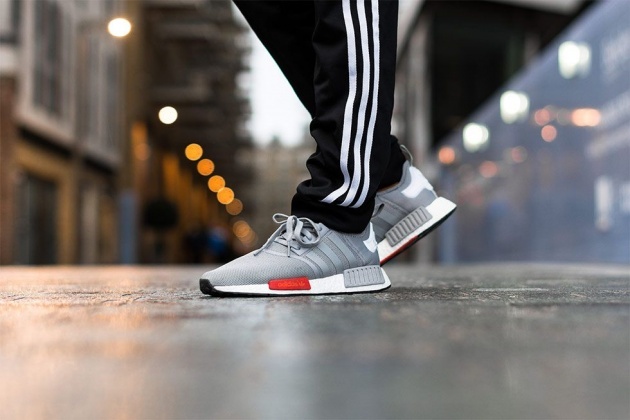 So far this year, the adidas NMD Runner has proven extremely popular, releasing in limited quantities and selling out at every drop. 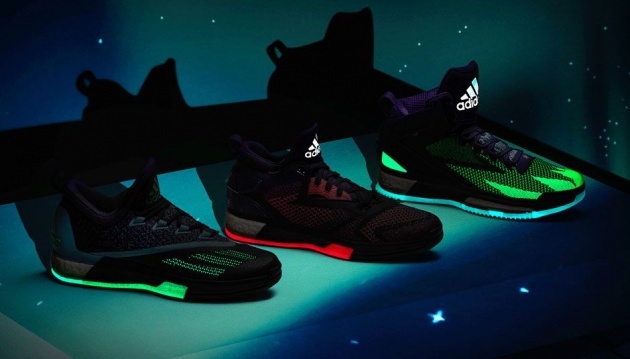 After its success, adidas are set to drop several new colourways this month. The NMD Runner model is created from a courageous combination of shapes, angles and materials, all built on an iconic colour blocked structure paying tribute to modern engineering. The exaggerated silhouette features contemporary construction with bold archival details to showcase the dynamic concept. 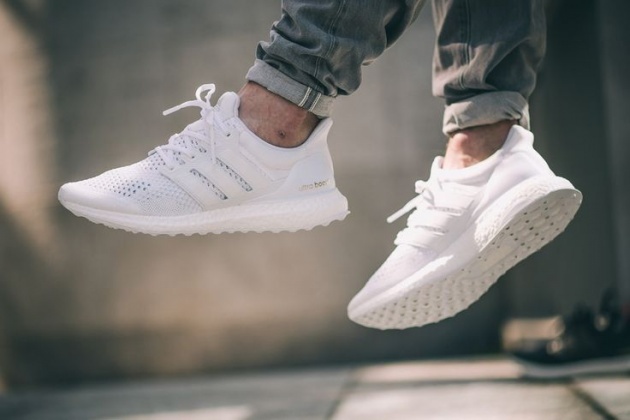 The midsoles have been raised with durable, shock resistant and responsive BOOST technology whilst the upper exploits the integrity of Primeknit, helping to achieve new levels of flexibility, stability and strength.